Washington, Sept 30 : Scientists have found that ventilation while cooking with a gas stove is essential, as the lack of it was linked to childhood asthma. According to the researchers from Oregon State University, though they can't say that gas stove use without ventilation causes respiratory issues, but the new study clearly showed an association between having asthma and use of ventilation. 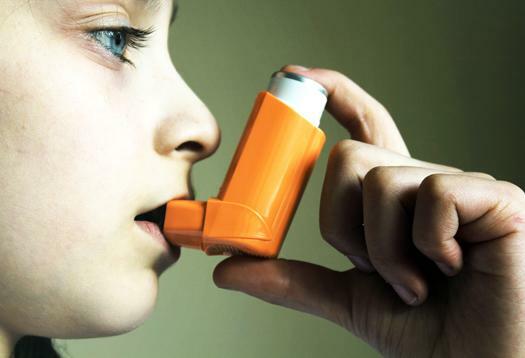 Washington, July 17 - A new study has revealed that inhalers that are used to give corticosteroid drugs to children with asthma may suppress their growth in the first year of treatment. 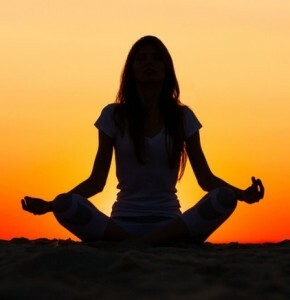 Washington, June 3 - Researchers have said that even though yoga is often suggested to asthma sufferers to help alleviate symptoms, a new study has found little evidence that yoga will improve symptoms. Researchers of the report examined 14 previously published studies to determine the effectiveness of yoga in the treatment of asthma. Washington, May 19 - A study has revealed that adding vitamin D to asthma treatment to improve breathing only appears to benefit patients who achieve sufficient levels of the supplement in the blood. 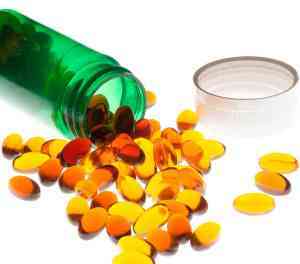 According to new research at Washington University School of Medicine in St. Louis, overall, the ability to control asthma did not differ between a study group that received vitamin D supplements and a group that received placebo. 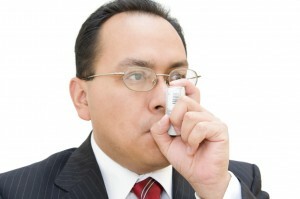 New Delhi, May 5 : Exposure to sunlight provides Vitamin D which can help control symptoms of severe asthma as people affected with asthma are low on immunity, say experts. "Asthma patients have very low immunity and deficiency of Vitamin D, so exposure to sunlight helps building their immunity," Vivek Nangia, director and head, pulmonary, Fortis hospital, told IANS. 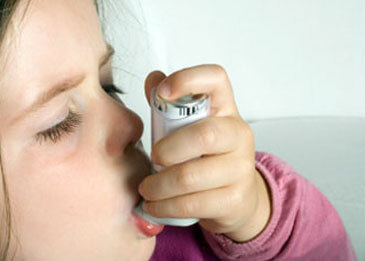 London, March 10 : Is your kid suffering from asthma and wheezing disorders? 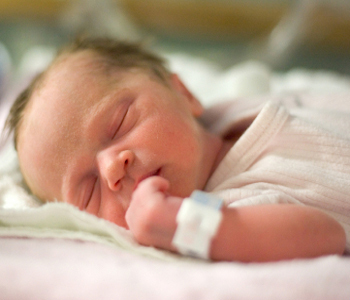 The reason may be the child's premature birth, research showed. The risk of developing these conditions increases as the degree of prematurity increases, the study showed. The findings are based on a systematic review of 30 studies that investigated the association between pre-term birth and asthma/wheezing disorders among 1.5 million children. London, Jan 30 - A new study has found that the babies born earlier than completion of full term at the time of their birth are more likely to develop childhood asthma. The worldwide study of more than 1.5 million children found that the risk of developing asthma, or asthma-like symptoms, after a pre-term birth is higher than previously thought, The University of Edinburgh reported in a release. Washington, Jan. 8 - Low gut microbial diversity in the intestines of infants could raise the risk for asthma development, a new research has suggested. 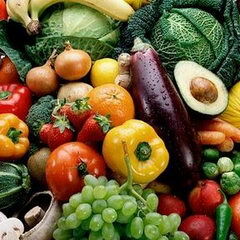 London, Jan 06 - A new study has revealed that eating a diet rich in fiber can protect against allergic asthma by triggering changes in the immune system. 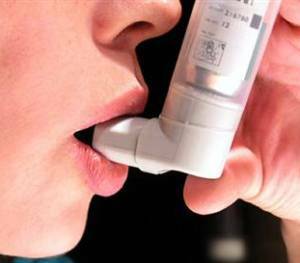 Washington, Nov. 18 - Researchers have identified the genes that put some kids at severe risk of serious asthma attacks, including one not previously suspected of having any hand in the disease. 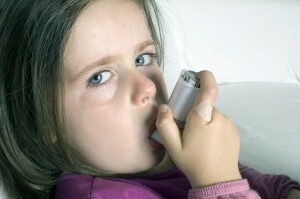 Washington, January 22 : There are many occupations that are thought to cause asthma in adults, according to researchers. In a new study, the start of asthma in adulthood was clearly linked to 18 types of job, and the strongest evidence seems to be for jobs involving cleaning or cleaning agents. London, Jan. 14 : Consuming junk food thrice a week may lead to asthma and eczema in kids, a study has revealed. Scientists worry that the high saturated fat levels lower children's immune systems. 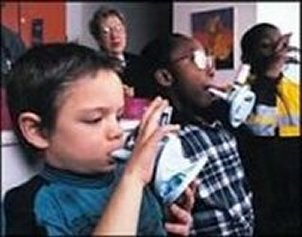 Washington, November 16 : Asthma does not adversely impact a child’s educational performance, a new study has concluded. In contrast, ethnicity and social deprivation were associated with poorer educational outcomes, the researchers said. Washington, Oct 1 - When children suffer from allergies and asthma induced by dust mites, finding relief seems an uphill task. Researchers now claim that three years of allergy shots would offer long-term control of allergic asthma. Sydney, Sep 17 - Young children with severe or persistent asthma are more likely to develop many common mental health problems like anxiety and depression, an Australian study says. 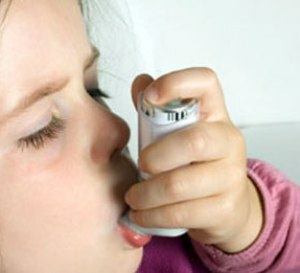 University of Western Australia (UWA) psychologist and study co-author Monique Robinson said their findings build on previous studies which have found that as the severity of asthma increases, so do problems such as anxiety and depression. London, September 3 : Researchers have revealed several factors that could explain why children with asthma are at an increased risk of being bullied. They highlighted the need for doctors to talk to children with asthma about bullying, as well as the impact the disease could be having in other areas of their life. London, June 6 : It takes just a single glass of wine to make some people ill, giving them a serious asthma attack, say experts. 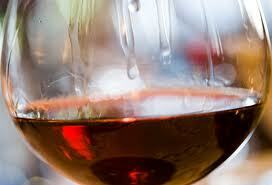 And it's not the alcohol in the wine that's causing the problem, but the sulphites. These additives are used in food and drink as preservatives and to prevent bacteria growth. 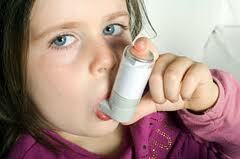 Washington, Sept 26 : A Norwegian study has revealed that belly fat is linked to the development of asthma. 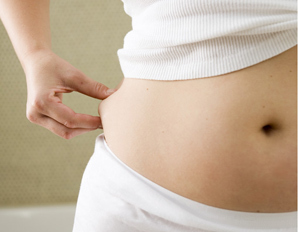 Previous studies have found a link between asthma and body mass index (BMI), which is a marker for overall obesity but the new study undertaken looked at the circumference of the waist, which is a marker for central obesity, to see whether this form of obesity could also contribute to the risk of asthma. London, Sep 26 : Mothers exposed to certain substances and chemicals while in their jobs during pregnancy could give birth to children with higher chances of asthma. This research included 42,696 children from the Danish National Birth Cohort which examined the link between their mother's occupation and prevalence of asthma among the seven-year-olds. Washington, August 1 : Scientists have revealed a novel gene associated with the elevated risk for asthma in African-Americans. By pooling data from nine independent research groups looking for genes associated with asthma, the newly-created EVE Consortium identified a novel gene association specific to populations of African descent. In addition, the new study confirmed the significance of four gene associations with the disease. 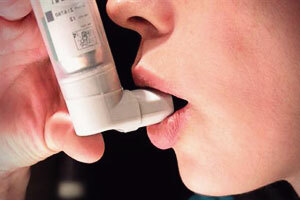 London, August 1 : A new study has shed light on the genetic factors contributing to asthma susceptibility, paving way for better treatments of millions of sufferers around the world. London, June 29: Researchers at the University of Aberdeen have identified a correlation between the size and growth of a baby in the womb and the likelihood of the child going on to develop childhood asthma. They also found links between the rate an unborn baby grows and his/her chances of developing allergic conditions such as eczema and hay fever during childhood. Hyderabad, June 9 : Thousands of asthma patients from different parts of the country, hoping to be cured, took 'fish prasadam' which has been distributed by a family here for more than 160 years. Despite the controversies which hit the popularity of the 'miracle drug' in recent years, people continue to throng the venue in the hope of finding some relief to their nagging respiratory problems. London, June 8: A new surgery for asthma patients that uses radio waves to open up their airways has been found to dramatically reduce the debilitating symptoms and help patients lead normal lives. Repeated asthma attacks cause lung tissue to thicken but the new treatment ‘burns’ this away, opening up airways to make breathing easier, reports the Daily Mail. Washington, May 30 : When asthmatic children are infected with flu, they often land in the hospital gasping for air. Researchers from Children's Hospital in Boston have found a previously unknown biological pathway explaining why influenza induces asthma attacks. Studies in a mouse model reveal that influenza activates a newly recognized group of immune cells called natural helper cells, reports the journal Nature Immunology.